The Mustangs baseball team is gearing up for another championship run this season. 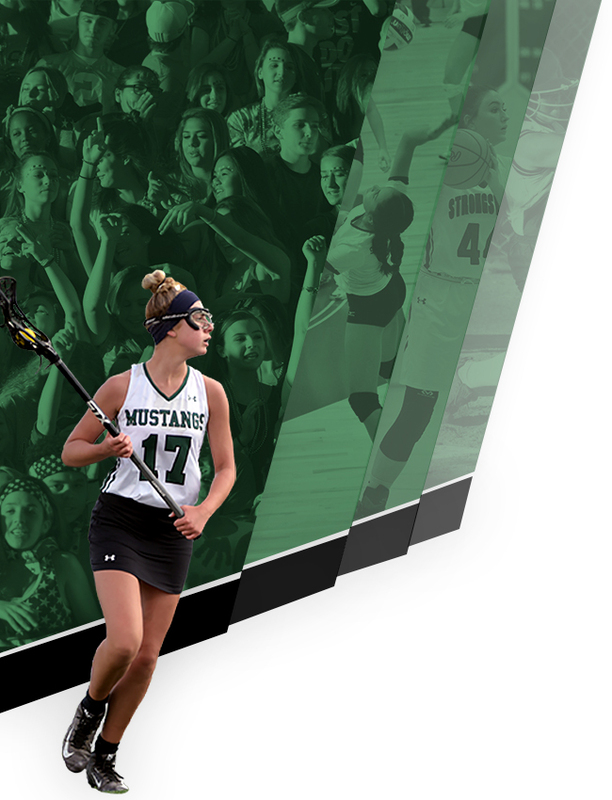 Coming off a 2018 campaign, the Mustangs finished last season with an overall record of 20-11 and a disappointing regional championship loss. The Mustangs return depth to their line up and pitching rotation which should lead to another exciting year for Mustangs Baseball. The 2019 team features 3 multi-sport athletes and 9 returning letter winners from a year ago. 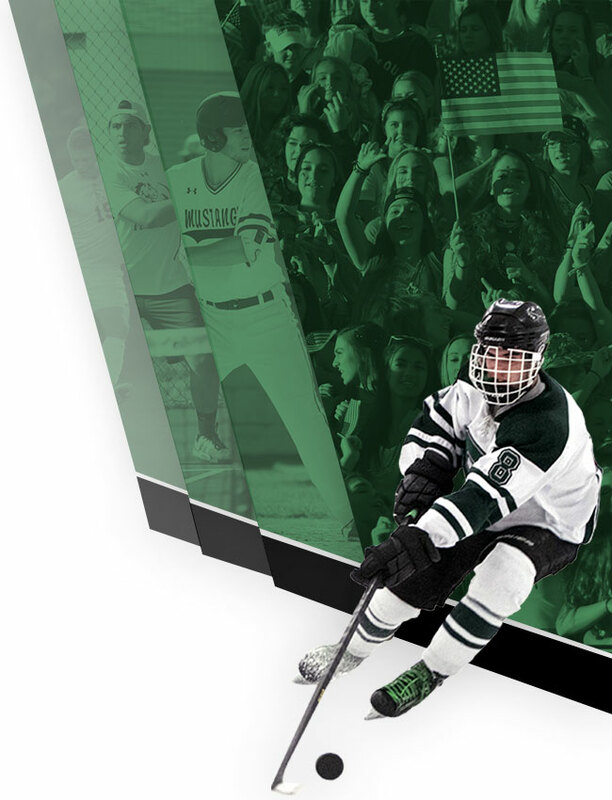 The Mustangs are led by Seniors Matt Bush, Jack Frank, Ryan Hartman, Bob James, Jesse Kramer and Giovanni Lombardo. Juniors Justin Kreller and Nate Uhas along with Sophomore Ben Lien provide experience for the underclassman. Coach Cicerchi is very excited excited for the 2019 campaign to begin. When asked about this year’s team and players to watch, Coach Cicerchi stated, “Senior Jack Frank is undoubtedly one of the best players in the state of Ohio. He will be playing baseball at Michigan State next year and will he will be 1 of three, 3 year starters for our program with the other two starters being 3rd baseman Giovanni Lombardo and Senior 1B/DH Jesse Kramer. We are looking for big season out of our senior led group, but we also know that we need to stay healthy.” Senior first baseman Jess Kramer is currently rehabilitating from an injury he suffered during football season. Although the Mustangs are geared up and ready to start the 2019 season, there are some obstacles this group has to overcome. The team returns just 1 starter on the mound and 19 1/3 innings from last year. That is a stat you sometimes do not want to experience. Inexperience at any position can make games seem longer and put a lot of stress on your defense. This year’s team’s ability to adapt to difficult situations and circumstances will determine just how good the 2019 season is.